After the pilot phase of TASAI, we received useful feedback on the structure and content of the index that we hope to implement as we expand the index to cover more countries. 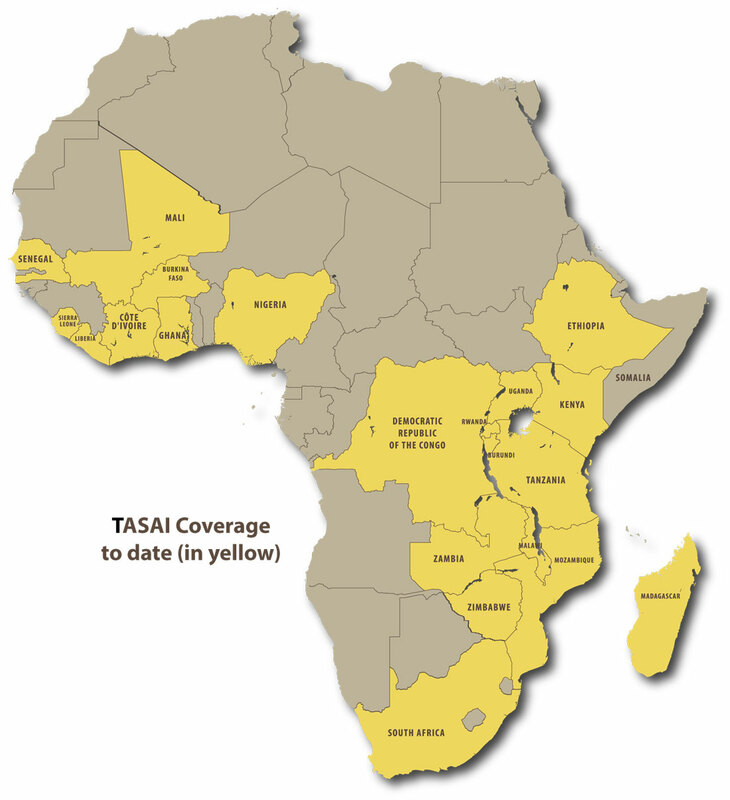 We are currently gearing up for another roll out of TASAI which will involve another study in our original four countries of Kenya, Uganda, South Africa, and Zimbabwe; as well as include new studies in four additional countries. As we prepare for this roll out we have taken the insights we learned during out pilot phase and are exploring adding the following indicators to the index: (a) average age of varieties (Research and Development), (b) number of climate–smart varieties released (Research and Development), (c) availability of plant variety protection (Seed Policy and Regulation) and, (d) availability of ISTA accredited varieties (Institutional Support). 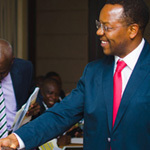 We view TASAI as a work in progress and we welcome feedback from key experts and stakeholders as we work to improve the usefulness of the index. We are committed to continually updating the index and envision that it may be modified slightly each year as the industry evolves. For more information on how we are continually adapting and expanding please visit our newly modified “Methods” page here. Also be sure to follow us on twitter and like us on facebook to get the most up to date information on the index.